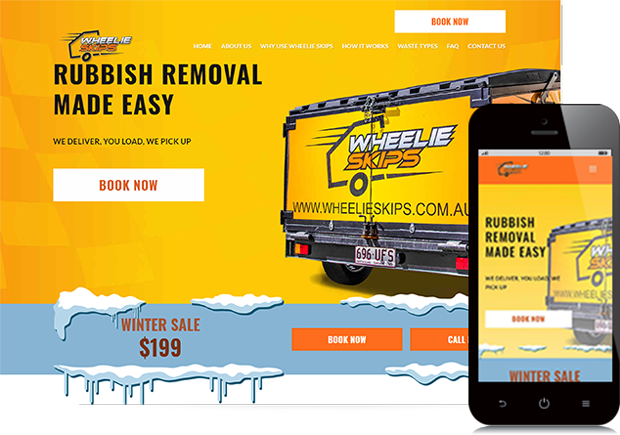 More than ever your company website should be your greatest marketing asset. 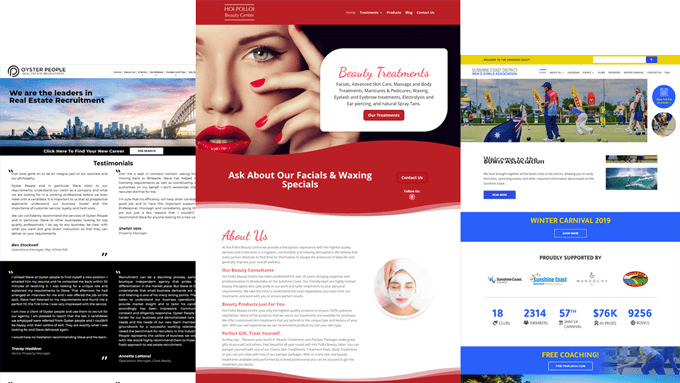 A well designed website is an extension of your business, it defines your brand and the message you want to deliver to your clients. 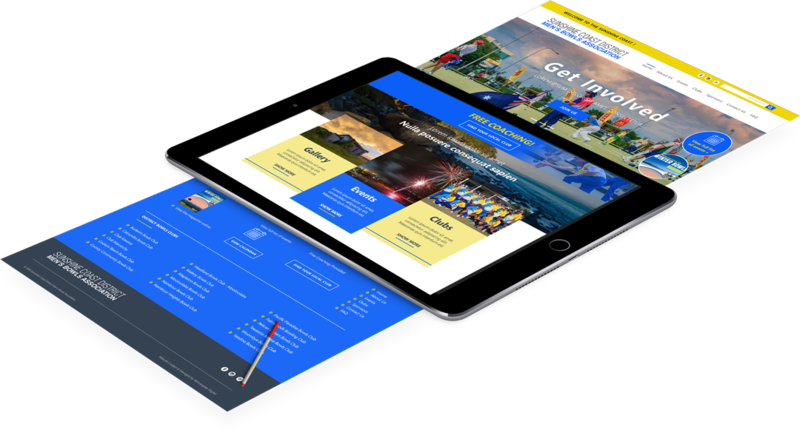 As local website builders Morningstar Digital is highly skilled in delivering great web design that showcases what you have to offer to the Sunshine Coast market. Morningstar Digital is based on the Sunshine Coast and has an extensive network of customers in the Queensland area, including Sunshine Coast, Brisbane, Gympie, Buderim, Caloundra, Maroochydore and Noosa.